You probably couldn’t go a day without seeing a sign somewhere. Whether it’s on your way to work, in the grocery store or at a movie theater, there’s always a sign giving you information or directing you toward something. Your office probably has a good deal of signage both inside and outside too. But when was the last time these signs were modified? Especially if you’re remodeling or rebranding, you’ll want to update your signage somewhat often. Guests and customers should always be informed of changes before they happen, and you’ll probably want some signs to reflect new and upcoming products or offers. 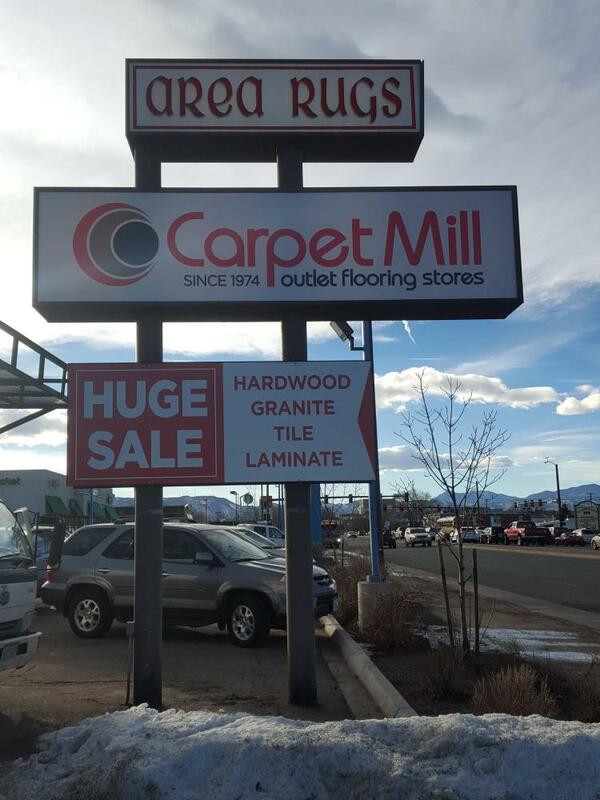 Whether you want to redo all of your signage or focus only on what’s outside to draw attraction, SpeedPro Imaging Mile High is here to help. Our studio serves all businesses located in the areas surrounding the Denver Metro and Colorado Front Range. 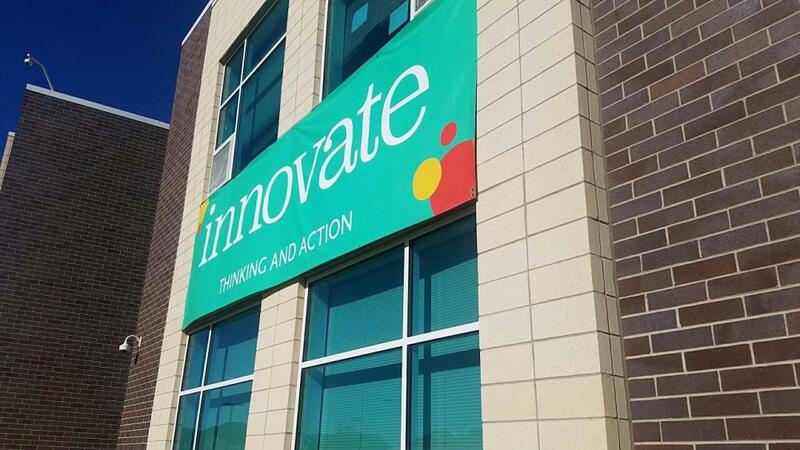 Reach out to us today to get started on your new commercial signage refresh! 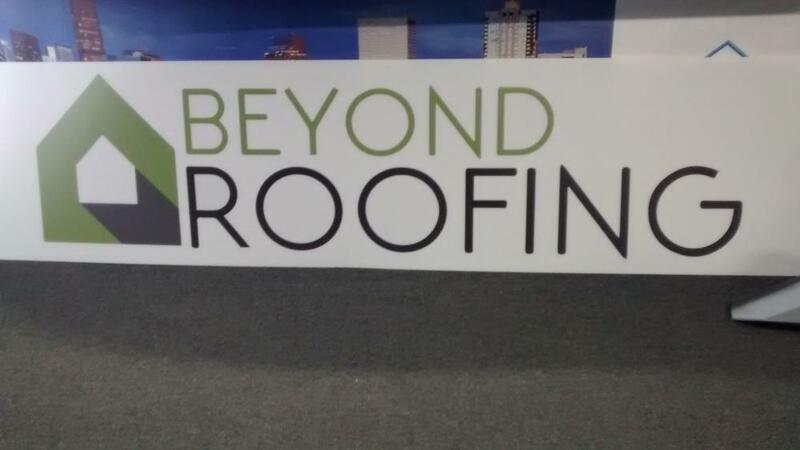 With SpeedPro’s help, watch as your aesthetically pleasing custom business signage successfully invites people to become familiar with your brand. Knowing the environment and weather of your area will help us as we’re going into our design phase. Some factors will allow us to determine which fabrics or materials can and can’t be used for your signage, making sure everything we provide is both durable and versatile. The best way to grab the attention of people outdoors is with flags and banners. These solutions stand tall and above many other signage elements, allowing people from far away to get a glimpse of your branded signage. Especially with our vibrant colored inks, banners can capture attention and help emphasize specific parts of your business that you want to feature to the public. Another promotional signage option for your business is sidewalk signs, specifically A-frames. They fold out to create a three-dimensional appearance, grabbing attention because of their shape and keeping attention because of their graphics and information. You can position them further out along a sidewalk to bring in people walking down the street or right outside your door as an invitation for them to walk inside. For more insight into what these products can do for you, reach out to our design team! We’re more than willing to share the perks of each of these business signage designs. To create a welcoming experience for all guests and customers, keeping your professional and commercial signage exciting and attractive is critical. Call us today to schedule your first consultation appointment and make sure you’re reaching that goal! Attention to detail and an awesome installation. You guys do a great job! Thank you! We love SpeedPro! 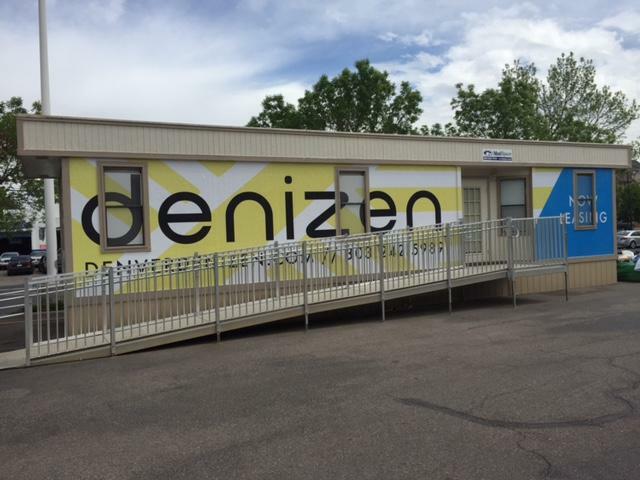 I work at a school in Highlands Ranch and they have repeatedly done AMAZING jobs for us. Whether it is banners, wall designs inside, or last minute projects! They are always willing to work with us and do outstanding work! Your quality of design, materials and installation is far superior to what I’ve seen in the past! Great Job! SpeedPro is always very quick to respond. From asking for email quotes to getting the job done they always keep me in the loop. Jennifer, Riley, and Rick find the solution for every project I bring to them. They’re super easy to work with, and they do an awesome job.